Paragliding in Hongkong! Climb up one of Hongkong’s magnificent peaks, and then spread your wings and fly down to the sandy beach below! 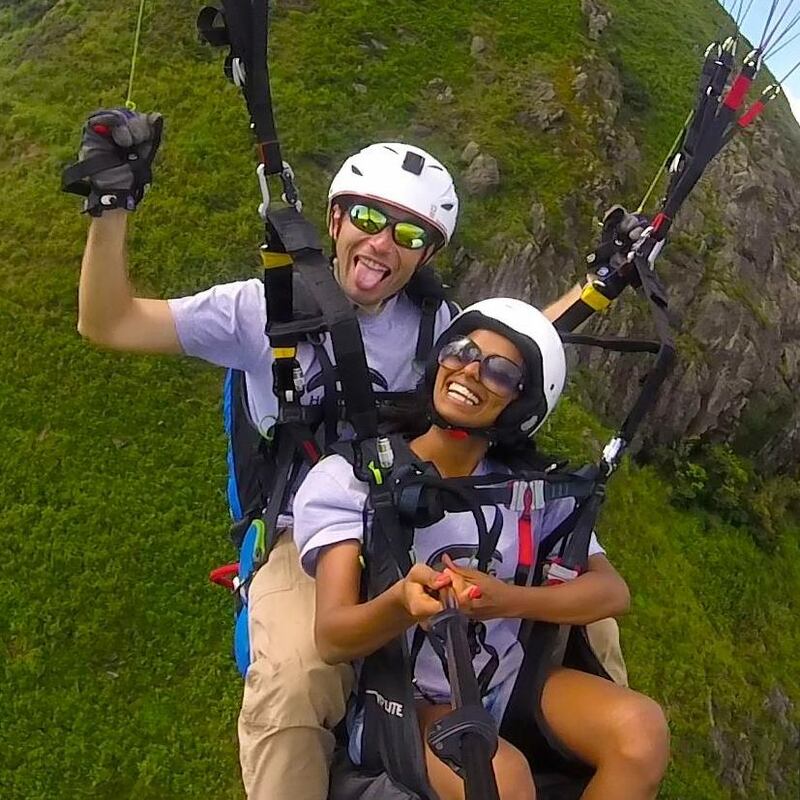 Tandem paragliding is the ultimate way to try free flight.